Convert your classic Hudson to front disc brake with our bolt on kit. 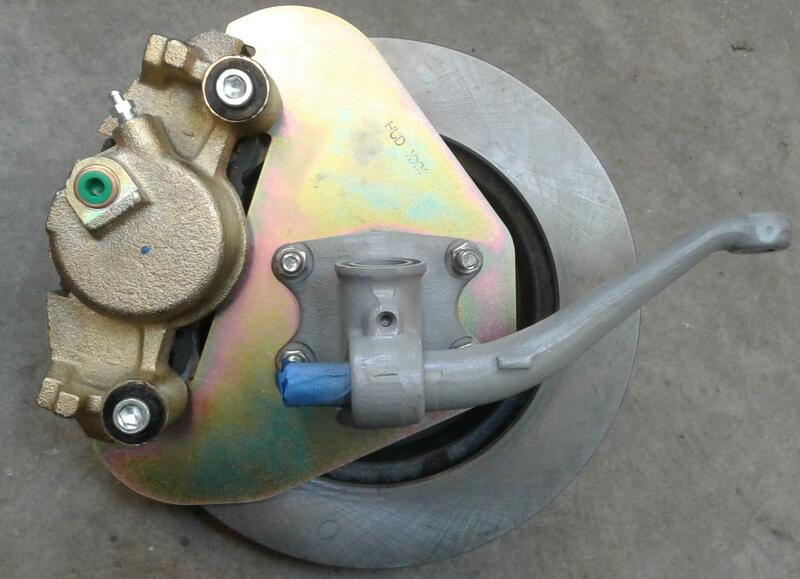 This uses Lincoln rotors and Chevrolet calipers to accomplish the task and will fit inside your stock wheels. 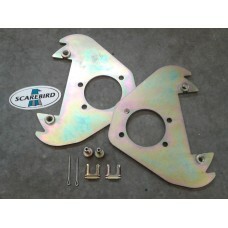 We sell the brackets and hardware with this kit only, we provide a detailed list of components needed from your local parts store, such as NAPA or rockauto.com. You will reuse your existing drum Hub and wheel bolts, and your existing master cylinder will work if functional.